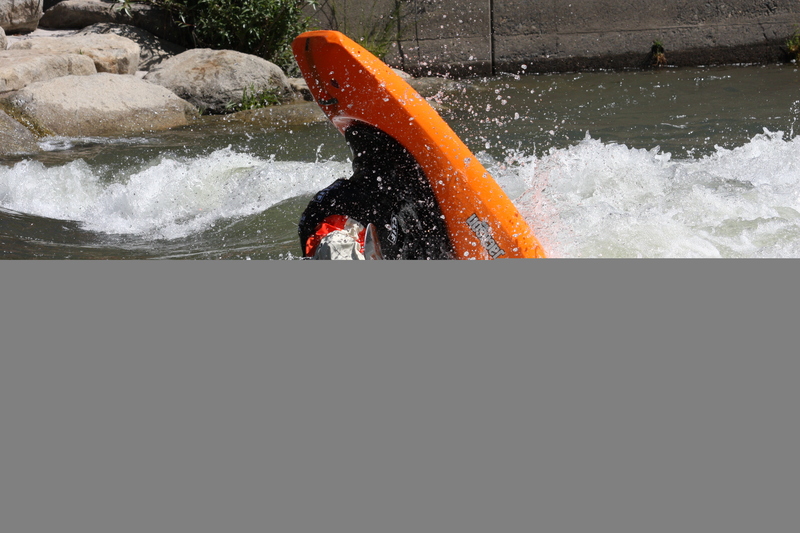 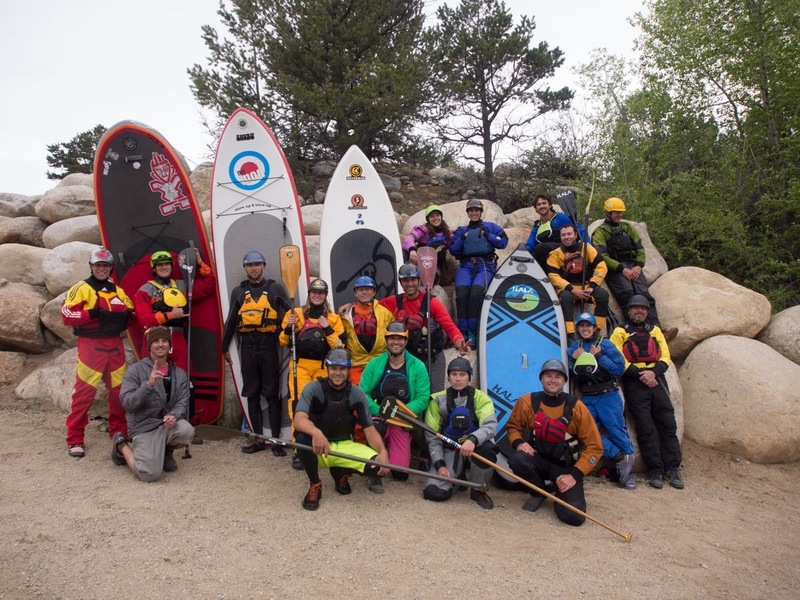 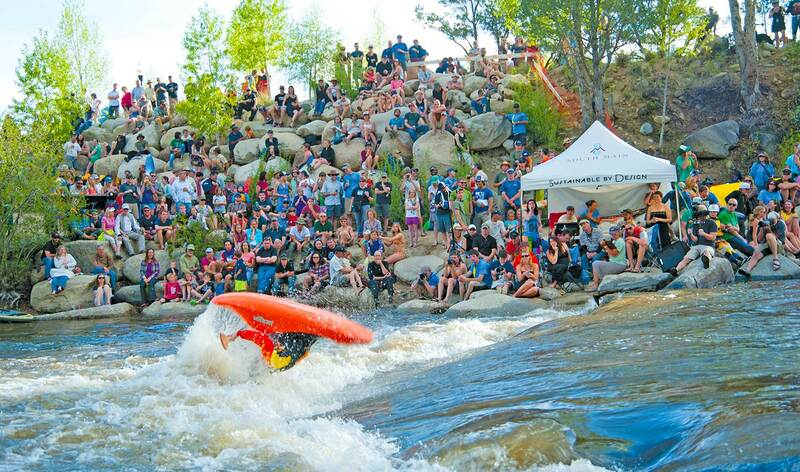 A Memorial Day weekend festival, Paddlefest returns to the Arkansas River to benefit Chaffee County Search and Rescue. 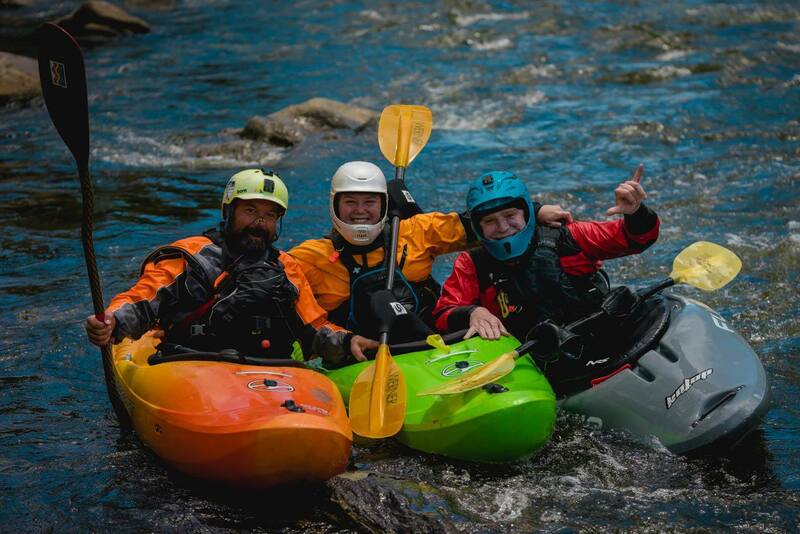 If you’re a water person, this is for you! 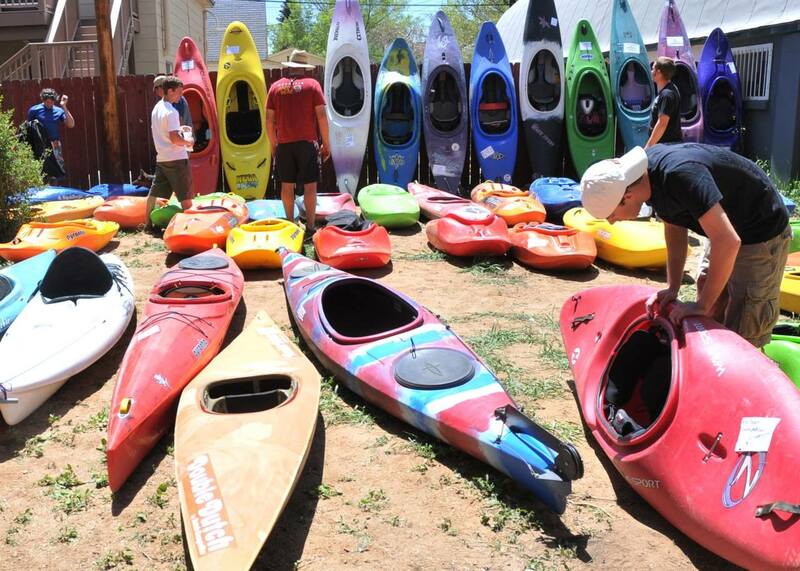 The event is for those wanting to try out gear on the water, learn on the water, play on the water and watch others on the water. 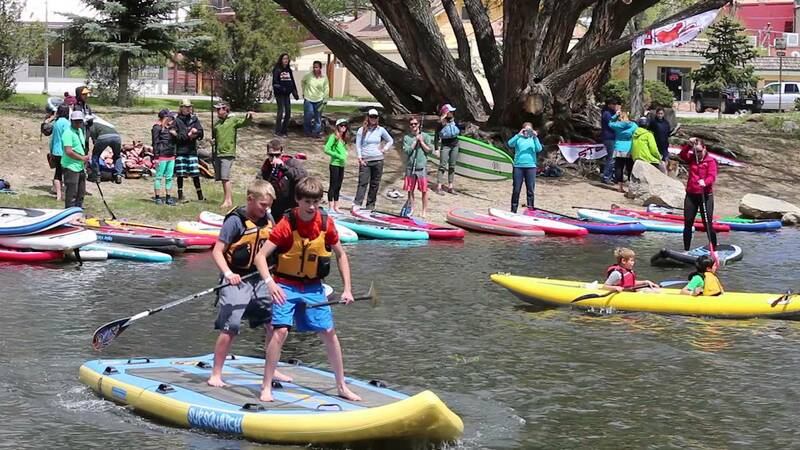 In addition, enjoy the live music, used gear swaps, pro kayaking competition, guest speakers, races, vendors, manufacturers, tournaments, special events and much more.